This gastronomic tour of Brittany stops off for a crêpe in Renne and Oysters in Cancale and visits the historical walled city of St Malo. Then we wiz around the island of Providenciales, known locally as Provo in the Turks and Caicos Caribbean islands. With buggy racing on the beach and a spot of shopping for some very expensive wines. For years, historians thought that Incan khipus – a series of knotted cords on a line – were simple counting devices, like a woollen abacus. But one investigator believes khipus are actually a three-dimensional system for record keeping. By examining an ancient khipu with a multi-spectral scanner, she hopes to crack the code of the Incas and reveal their secrets. Then, journey to the other side of the world where Vikings spread their terror across the high seas. Considered fearsome warriors with superior navigational skills, they reached North America hundreds of years before Columbus. Historians still don’t know how they did it without a magnetic compass. Their sagas mention the existence of magic crystals – stones which, according to legend, guided them across the seas. Now, one woman, a Viking descendant and an expert on bird migration, investigates the legend of these mysterious sunstones. In our increasingly connected world, a growing number of small businesses are finding ways to grow their business abroad rapidly and successfully. 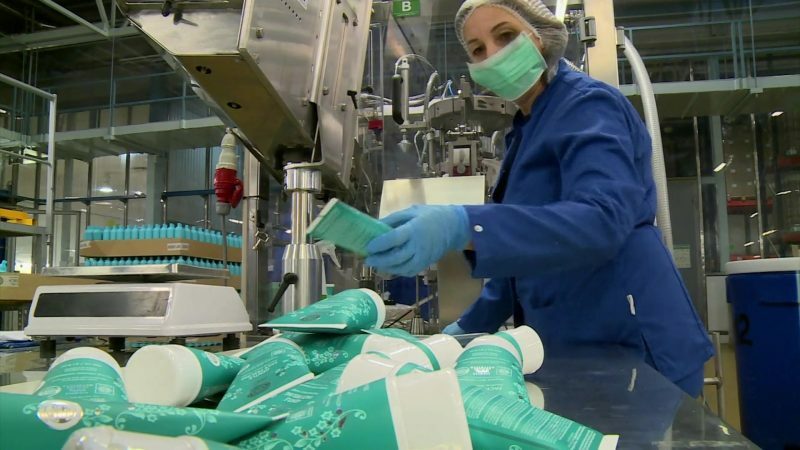 In the second of two special programmes, we meet the people behind a range of companies that have gone global, from a crowdsourcing market research company in Turkey to a Columbian swimwear company and a Siberian cosmetic maker. What are the secrets of their success?